Here we go again! 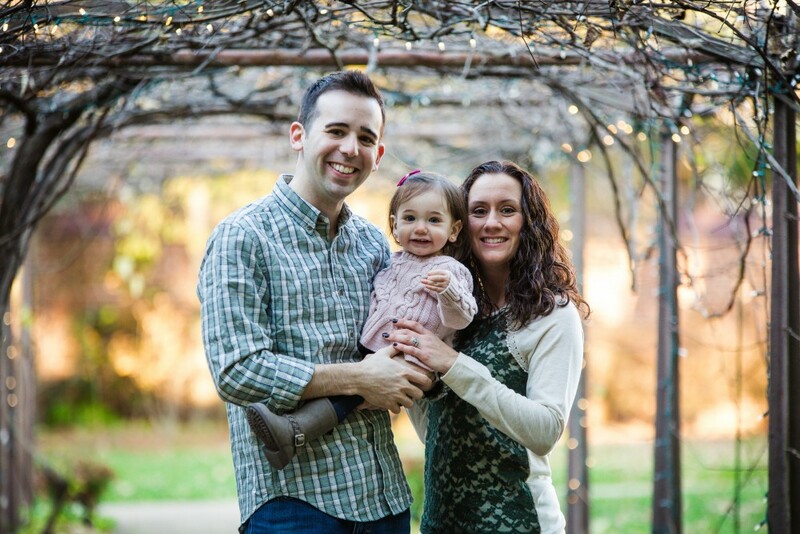 Another adorable family on the blog! Amanda was referred to me from an amazing styling. She, like every family needs, needed updated family photos! Madelyn, their adorable 1 year old, was such a cutie. Her smile and laughter was contagious! It was so nice to also be able to provide some mommy and daddy photos alone. Amanda mentioned that these were their first photos are Mom and Dad and since their wedding day! I must say, I absolutely love when my brides and grooms come back to me for updated pictures. I makes me feel amazing! It's even better if they have a new addition to the family. Even if it's a dog. OK, so we all know that I love dogs. I mean sometimes better then humans. HAHA But Escobar is just the funniest, sweetest, and more hilarious dog ever. And yes, his name is Escobar... HOW CUTE!!! Even for being a puppy he was really great! Fur babies are still part of the family, so I love when families include them in their "family session." Dayna and Kenny wanted to go to a place that was dog friendly but still be able to get some great couple shots. Please enjoy Dayna, Kenny and Escobar's Family Session! This year has best absolutely amazing! All of my clients have been absolutely amazing! I'm so happy to call many of them friends! I love to see them smile and the love in their photos. Here is the BEST of THE BEST!